The unit of power is diopter (D). 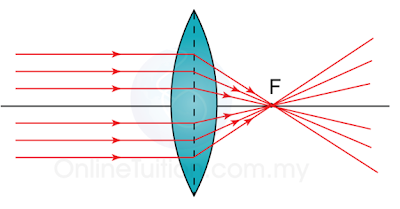 The relationship of the power with the thickness and types of lens are shown in the diagram below. The power of a lens is labeled as +5D. What is the focal length of the lens (in cm)? 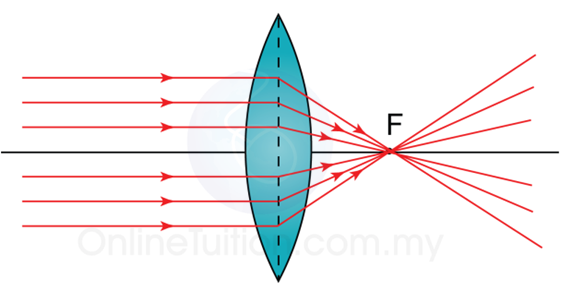 Is this a concave lens or a convex lens? The power of the lens is positive. 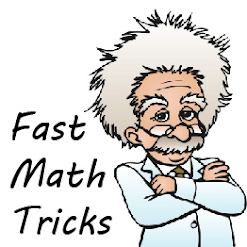 This is a convex lens.